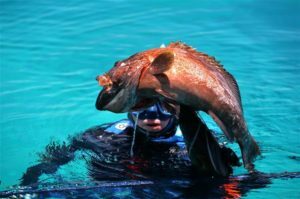 What is spearfishing all about? 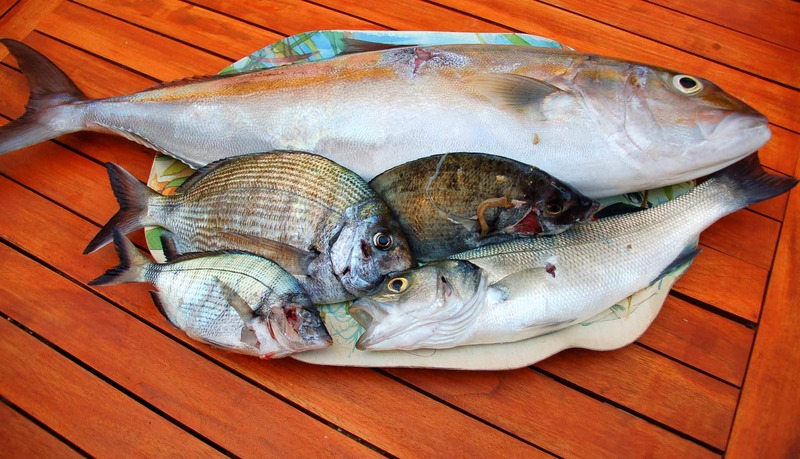 Home » What is spearfishing all about? 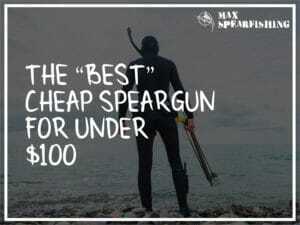 It doesn’t take much to get me talking about spearfishing. 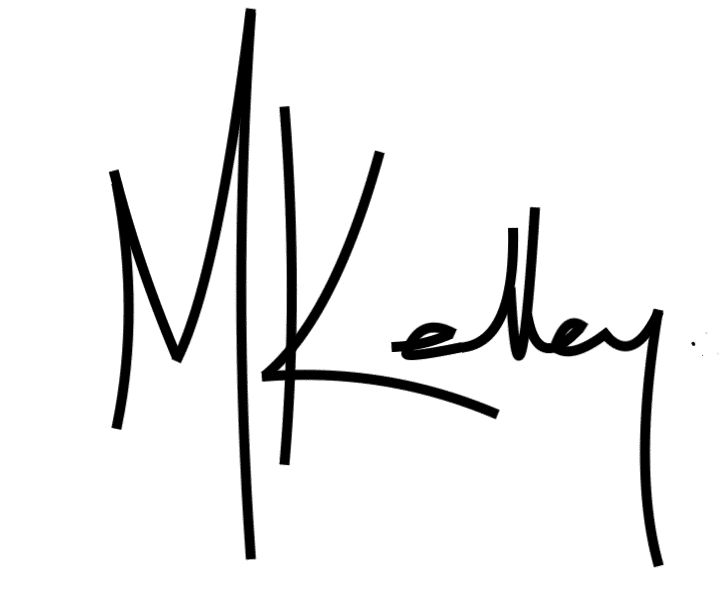 What started as a hobby has become one of my biggest passions in life, and I’m always eager to share my latest story, adventure or catch with my friends and family. Especially around the holidays. 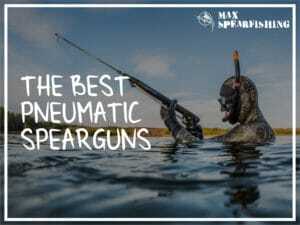 Because there’s always someone who asks me, what is spearfishing all about? And today I’d like to share with you. As a kid I always had a fascination for the ocean, and for the longest time I believed I’d “grow up” to become a marine scientist. I spent countless hours at the beach, chasing crabs in the rock pools, and exploring the wonders under the water. Because to me, the ocean is the ultimate escape. A whole other world lies in wait beneath the surface, that so few people actually understand and appreciate. You’re face to face with life you’ve never seen before, and everywhere you look there’s action. Grouper picking through the sand. Lobsters peeking out from under the weed. Schools of fish circling just out of reach. 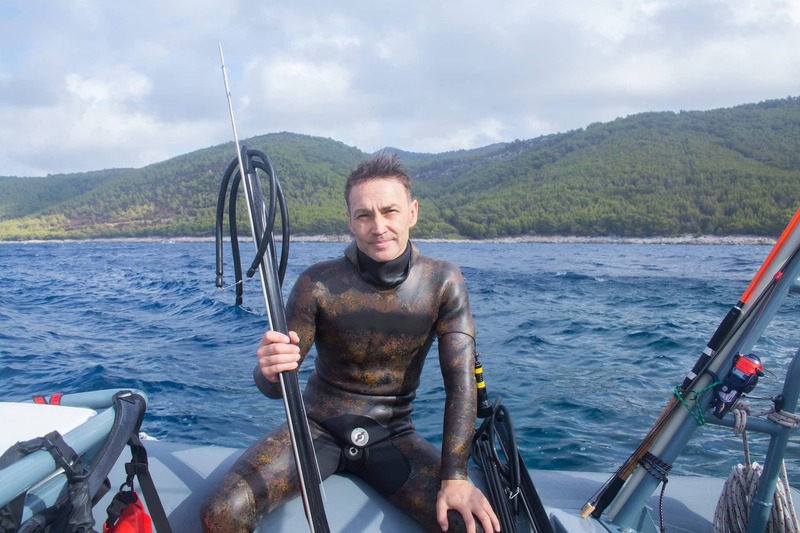 When you’re spearfishing, you lose sense of your everyday life. Whatever was stressing you at the office, with your family, your finances. Whatever it is, is gone. Pushed to the back of your mind as you focus on the present. What’s right in front of your eyes. Your thoughts center on your breathing and your kicks, your eyes scan the water for a target. There’s nothing that puts me in the right frame of mind like going spearfishing. 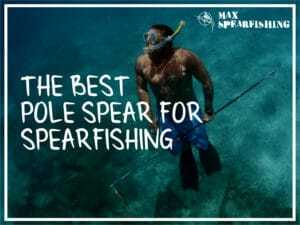 How do I go spearfishing? 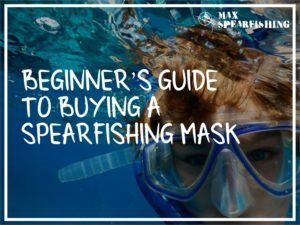 Spearfishing isn’t all that difficult to get started. 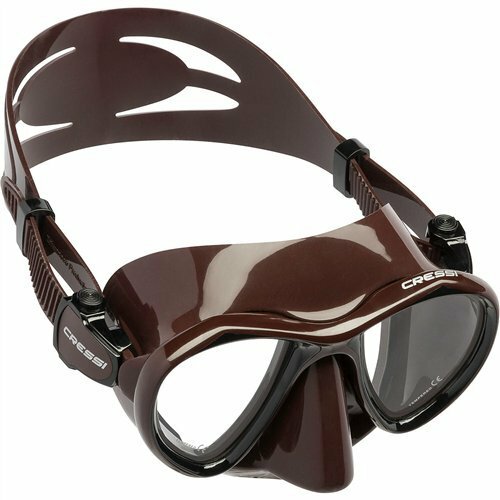 You need some spearfishing gear of course, like a set of fins, a mask and of course, a speargun. Then it’s just a matter of swimming around in the ocean, finding a fish you want to target, and landing a shot. 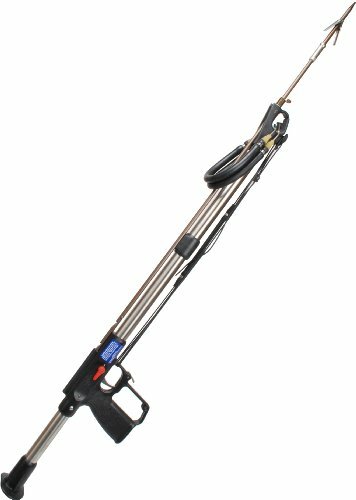 It’s like snorkeling with a weapon, and the reward being a delicious feed of fish you can take home. But that being said, there’s a few things I’d like to explain. 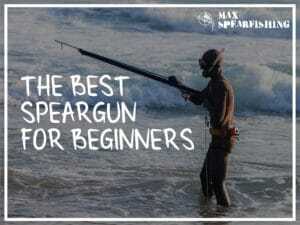 Because almost everyone I’ve spoken to has a pre-conceived notion about what spearfishing is all about. For me what’s most important is the experience. Slipping into a world where you’re no longer top of the food chain. Struggling to chase and keep up with far bigger fish that are much better suited to an aquatic environment. 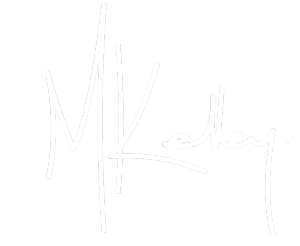 There’s a thrill of the chase, and the adrenaline of pulling in a big catch of course, but it’s almost pure in the sense that you’re relying on your skills and experience to bring your dinner home. It’s fresh from the ocean, not store bought, processed and packaged from the supermarket seafood section. I’d also hazard a guess that anyone who truly enjoys this sport is a conservationist at heart. 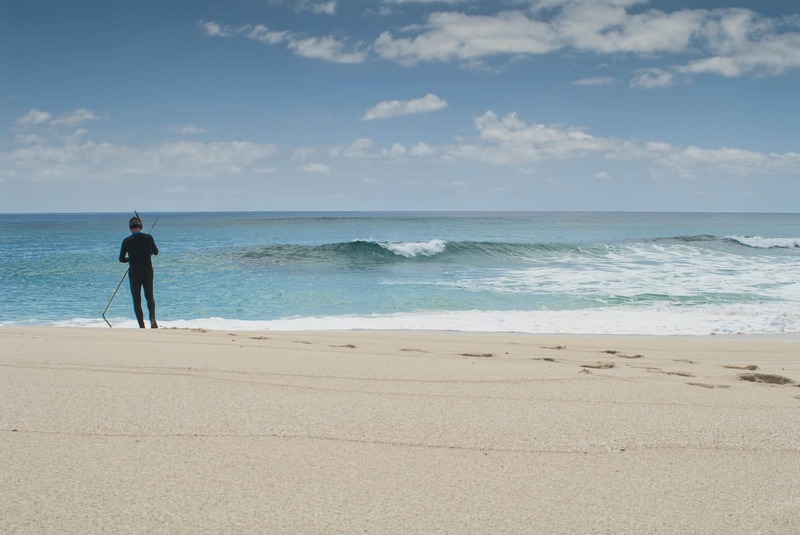 We’ve all got the utmost respect for the ocean, and can see firsthand the impact people are having on everything in it. Many of us, myself included, are big supporters of the charities and non-profits working to protect and conserve the seas for future generations. I want my kids to enjoy the pristine wonderland I grew up to love. 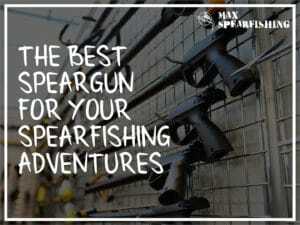 They deserve the chance to experience spearfishing as well. Now I get that this is a little contradictory. 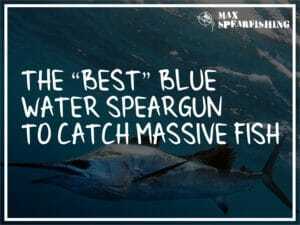 The best possible way to not have any impact on the ocean at all is not to spearfish at all. Instead of taking fish from the sea, find another way to spend my time. But much like the way I live my life, I like to think there’s a balance to everything. 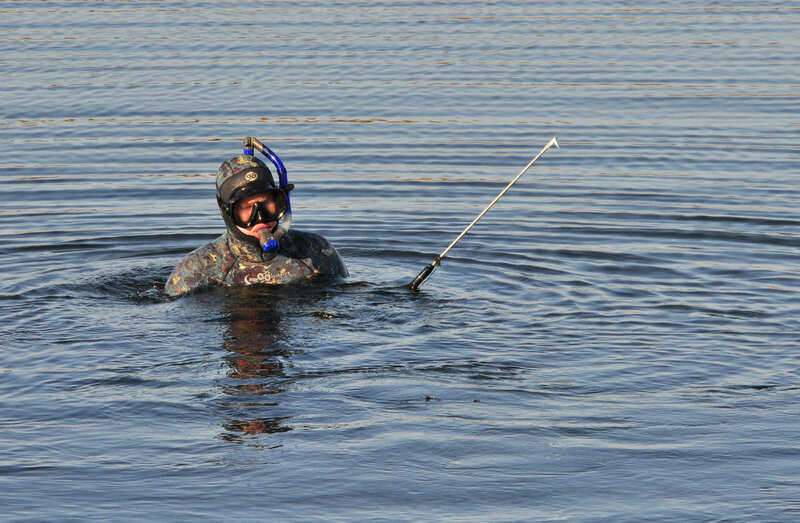 Spearfishing is the least invasive, and most selective form of fishing. he damage I’ll do over a lifetime in the water, is tiny in comparison to what we’re letting commercial line fishermen and netters do to the oceans. When spearfishing I’m also actively looking for certain types of fish. We don’t go in to pillage an entire reef (especially as I mostly dive on the same locations I’ve spent my life spearfishing on), and focus mostly on pelagic species that aren’t native to a particular area. It can be deceiving when you’re surrounded by a school of fish that the ocean is a delicate environment, but you shouldn’t ever shoot everything in sight. Take care with each shot, and only ever spear enough fish as your family needs. 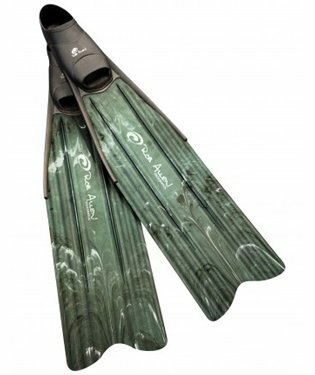 Spearfishing is the ultimate escape, but if you’re considerate and thoughtful each time you enter the water, you’re doing a good job to ensure the sport we all love will be around for many generations to come. I know I’m far from perfect, but I do my best to make as little impact as possible. And if you’re doing the same, I salute you.